Watch our recent Facebook Live about the 2015 Greater Boston Jewish Community Study. Jesse Ulrich, Gil Preuss and Cindy Janower, from left. 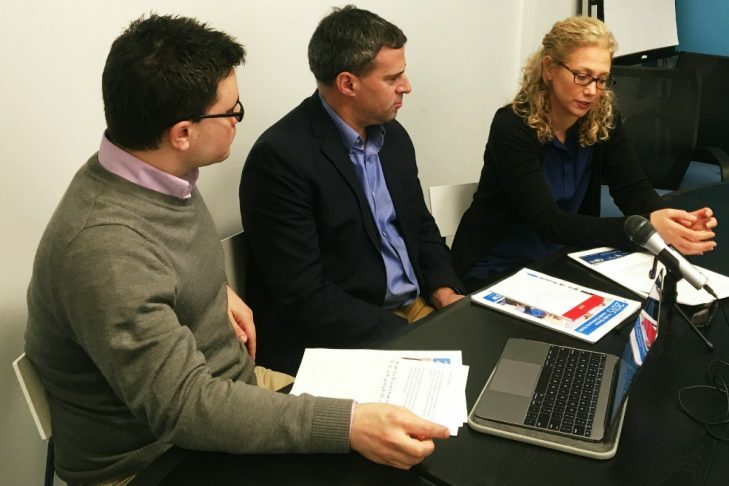 Gil Preuss, CJP’s executive vice president, Cindy Janower, Community Study co-chair, and Jesse Ulrich, JewishBoston.com’s content manager, discuss the just-released 2015 Greater Boston Jewish Community Study and its implications for Boston Jewry. Read the 2015 Greater Boston Jewish Community Study here.